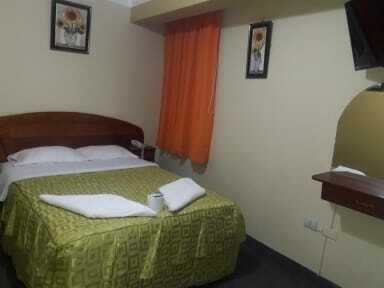 Welcome to Hostel Cesars invites all tourists to enjoy an unforgettable stay in the beautiful city of Huaraz. We provide a spacious living room with comfortable sofas where you can relax while watching movies and reading books. We are located in the heart of the city, a few blocks from the central square, bus station, restaurants, museums, among others. We offer our guests an excellent opportunity to approach the Andean Community, organize expeditions, excursions, and offer free maps. Our guests can choose between single, double, matrimonial, triple, etc. 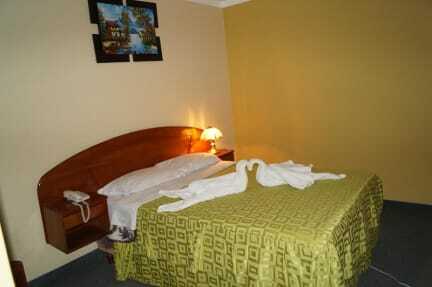 all with hot showers and WiFi, internet, satellite TV.